Totally Raw does not use grains, fillers or chemical preservatives. Simply thaw and serve. Patties are approximately 1/2 pound, and cat pots are 5.5 ounces. Each meal is balanced with muscle meat, natural bone and organs. A healthy diet can mean substantial savings in vet and dental bills for the life of your pet. After an overnight fast, thaw and present your pet with a TR patty. Generally, Beef and Chicken Dinner are good starter proteins. Feed Beef Dinner for two days, then Chicken Dinner for two days. Next, alternate daily between the two for ten days. Add a new protein into the diet, e.g., pork. Continue to add new proteins every couple of weeks, until your pet is rotating through all the varieties. Feed Ground Mackerel and Tripe once your pet is transitioned. Low bone content in mackerel and tripe (no bone) can lead to loose stool. Mixing mackerel and tripe with other patties can firm the stool. Not all dogs enjoy fish. If your pet refuses mackerel, then supplement with Totally Raw Omega 3 and Kelp & Alfalfa. Although most dogs take to raw immediately, some don’t recognize a natural diet as food. In this case, try mixing a small amount of raw in with your pet’s regular food. As s/he becomes accustomed to raw, increases the natural food and decrease processed food until you are feeding totally raw. Another method is a quick sear in a frypan. Often this small change is enough to pique your pet’s interest in natural food. Over a couple of days, decrease the sear until you are providing the patties totally raw. Patties are balanced with the proper meat, organ and natural bone ratio. A large variety of our patties only contain one protein, which makes food allergies or sensitivities easier to identify. Puppies are naturally ready to eat raw and do not need a transition period. New proteins can be added to a pup’s diet more quickly than an adult. Small breed pups or very young pups should not be fed cold food as it can reduce their core temperature and cause shivering. To warm the food, put a thawed patty in a sealed ziplock bag and submerge in warm water. Totally Raw recommends weekly beef neck bones to keep teeth and gums clean and healthy. 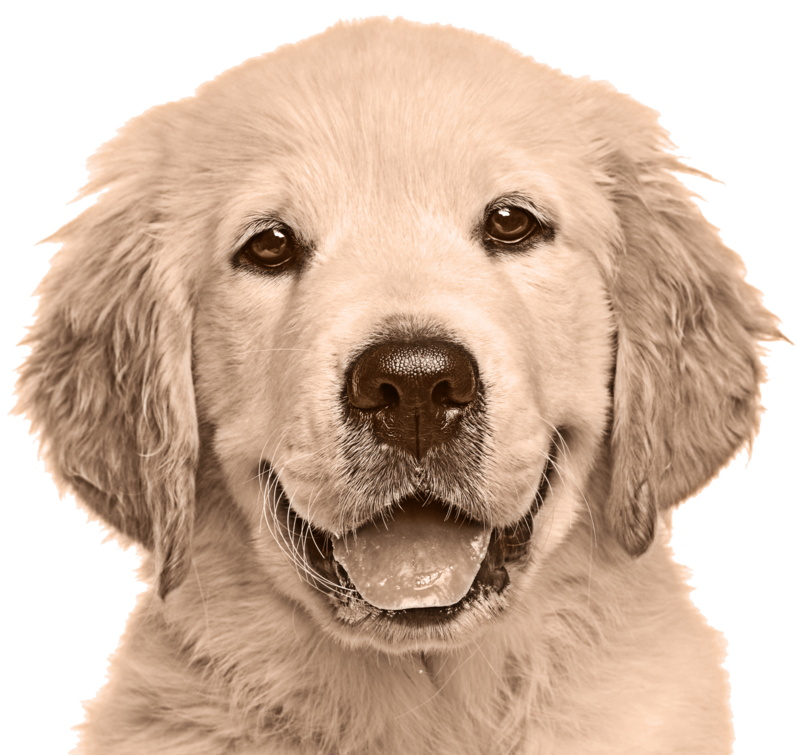 Most dogs over the age of two have periodontal disease. Bones naturally clean the teeth and gums and provide a healthy outlet for chewing. Ensure the bone is an appropriate size and does not present a choking hazard. A safe bone is too large to swallow. Never give weight bearing bones such as femur bones. They are harder than teeth and promote premature wear and breaks. Totally Raw recommends non-weight bearing bones such as beef neck bones. Always supervise your pet when they are chewing bones. Know how much to feed your dog?